The top 10 essentials that MUST be done when heading to Croatia! With stunning coastlines, delicious local cuisine, quaint island towns and enough UNESCO World Heritage locations to keep you busy for weeks, it’s easy to get overwhelmed with your ‘to-do’ list when heading to Croatia! We’ve narrowed down the list and put together our top 10 experiences to tick off when visiting this fascinating country. We’re not lying when we say the water is on another level of amazing! With more secluded bays and pebbled beaches than you would think naturally possible, you’d be crazy not to jump in for a dip! Meat and vegetables slow cooked over coals and an open flame. This traditional dish originated from inland Croatia, however can now be found at most good restaurants along the Dalmatian Coastline. Overlooking Hvar town and the Pakleni Islands, the Hvar fortress provides some very impressive views! Yes they are real, and yes are even more beautiful in real life! Wander through King’s Landing, sit on the Iron Throne and visit the real life House of The Undying (Minceta Tower)! Access secluded bays and uninhabited islands via kayak, allowing you to explore the untouched side of the Dalmatian Islands. If you’re lucky, you may even spot some native wildlife, with sea turtles and dolphins being common in the area. 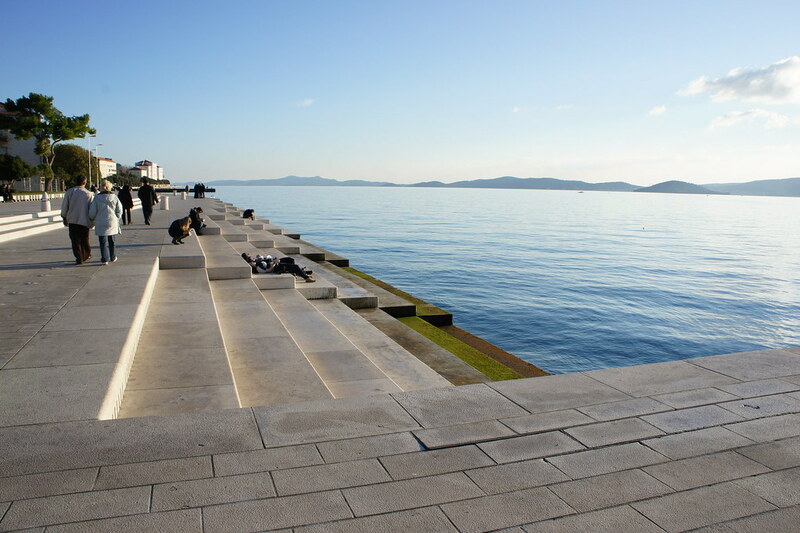 An experience unique to the north of Croatia is the Sea Organ in Zadar. Listen to the wind and waves push air through a series of tunnels, creating a mesmerizing sound to complement the stunning views on the Zadar waterfront. Originally built to house the Roman Emperor Diocletian during his retirement in the 4th century, the palace is still the buzzing centre of Split Old Town to this day. Get lost exploring the array of restaurants, bars and shops that now called the palace home. 5 kilometres south-west of the island of Vis you’ll find the famous Blue Cave. 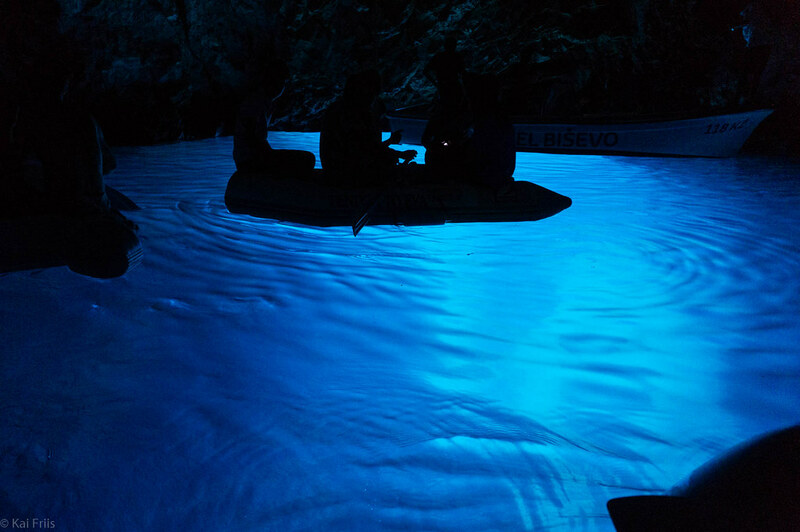 Majestic blue light appears to radiate from the cave at certain points of the day, making it a truly spectacular site! Let the strong current take you as you body-float between the two lakes in Mljet National Park.